The Friends of Hyde Park Cemetery exist in order to promote and protect the cemetery as a place of historic interest, as well as one of natural beauty. By the mid-19th century many churchyards were proving insufficient for England’s growing urban population. In 1853, an Act of Parliament allowed local authorities to provide new, non-denominational, cemeteries. Opened in 1856, Hyde Park Cemetery is the oldest municipal graveyard in Doncaster, South Yorkshire, and one of the first to open in the UK outside of London. 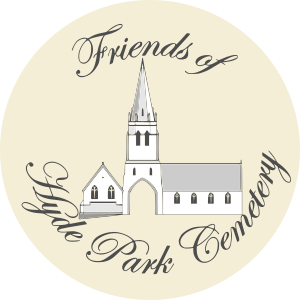 If you would like to receive occasional emails providing information about Friends of Hyde Park Cemetery events and activities, please click on the button below. Please note that any information you provide, as part of the subscription process, is kept securely by FoHPC and is only used for the purpose of sending news updates and information about our activities to you. We do not share your information with any other group or company, and take the security of your contact details very seriously. To see a plan showing the various sections (A to Yx) of the cemetery, please click on the button below.  An opportunity to take an educational and leisurely walk around the grounds and learn about 12 of the different tree specimens that we have here at Hyde Park Cemetery. Learn about the different shapes and sizes, and also the every day uses for the leaves and wood that these trees produce.